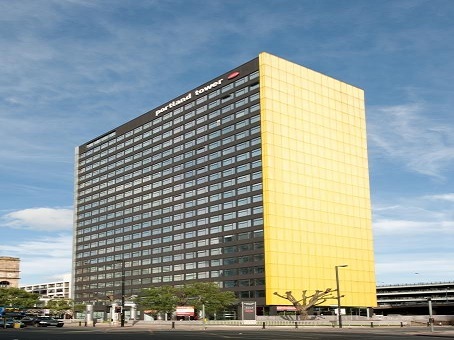 Portland Tower is among the most eye-catching office space developments in Manchester thanks to the bright yellow adornments down two of its elevations. 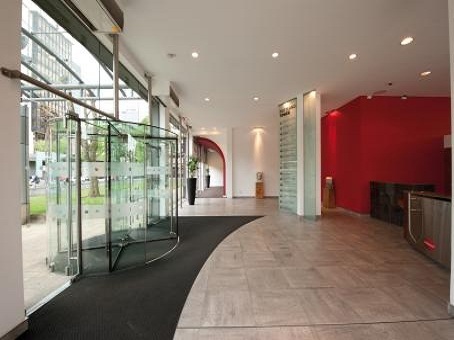 But if you are a business looking for quality office space to rent in the city then you'll no doubt be more interested in what is to be found inside. Well, Portland Tower has plenty of top-quality workspace available right now across a number of floors and at competitive prices. Occupants can make use of readily available meeting rooms on the building's ground, 11th and 12th floors and an on-site team is always ready to deal with any resident concerns. Transport links are as good as anywhere in City Centre Manchester.